If I create a share, the corresponding directory is usually located in /var/lib/nethserver/ibay. I guess there is no option to do so from the web panel. 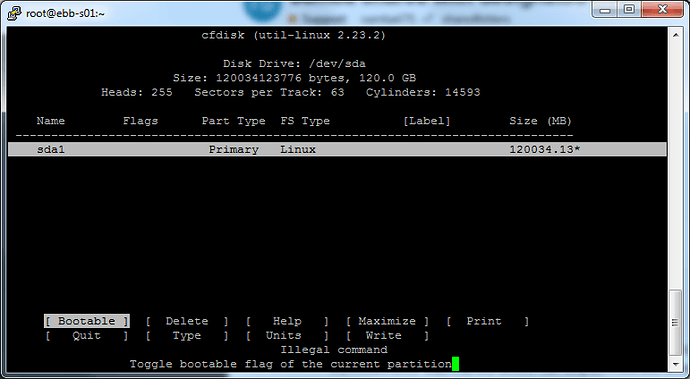 First, create the share from UI, then just mount your partition to /var/lib/nethserver/ibay/<name>. sorry for rebound: Is there any pre-mount of /dev/sdx# devices? 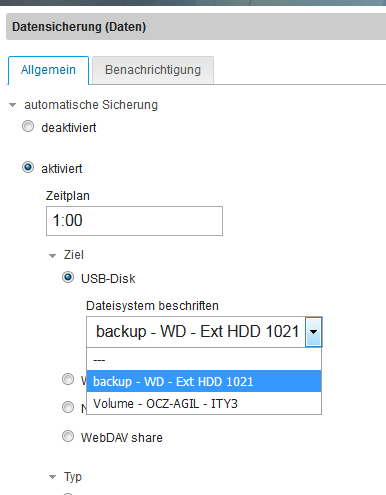 I can see my USB disk on the backup module, but I can not mount it e.g. to /media/foo. I did not try to mount to /var/lib/nethserver/ibay/ so far, as the simple mount does not work currently. Is there any pre-mount of /dev/sdx# devices? 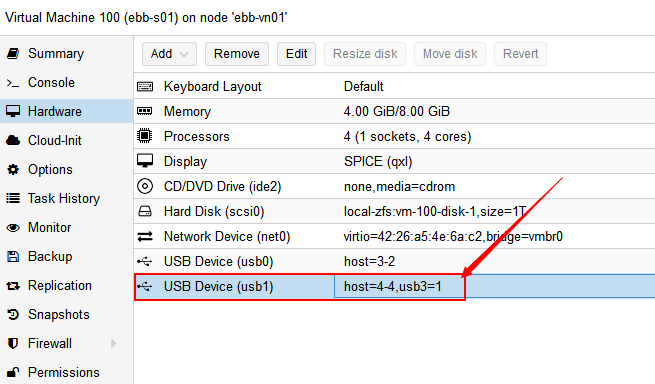 I’m not sure to understand your request, but the USB disk is mounted by /etc/e-smith/events/actions/mount-usb during the pre-backup-data event. I use Proxmox VE, nethserver 7.5 is installed as a guest. I can see both devices on the nethserver backup interaface, however I did not try OCZ SSD for backup as it does not have enought disk space. lsblk shows the following output. Edit: I can remove USB3 support, it seems that his is just the capablity of the HDD. It should be a problem with the HD itself or with the USB bus. Check the logs and see if the disk generates some plug/unplug events. To use NTFS you need some special tools (https://wiki.centos.org/TipsAndTricks/NTFS), but it’s better to use ext4 or any other native Linux FS (as you already did). Finally, if the HD is not a real USB disk, attach it to the SATA interface inside the Proxmox machine. I am not sure about this: The WD disk @/dev/sdb is a USB device, too. It works perfectly. Additionally, any device I plug into Nethserver VM is write protected - regardless if it is a (virtual) HDD (tried SCSI, SATA, IDE) or a hardware USB device. Can you help me to unterstand which logs I might check? I’m glad you fixed it, good job!